Struggling to find flooring that matches your style? 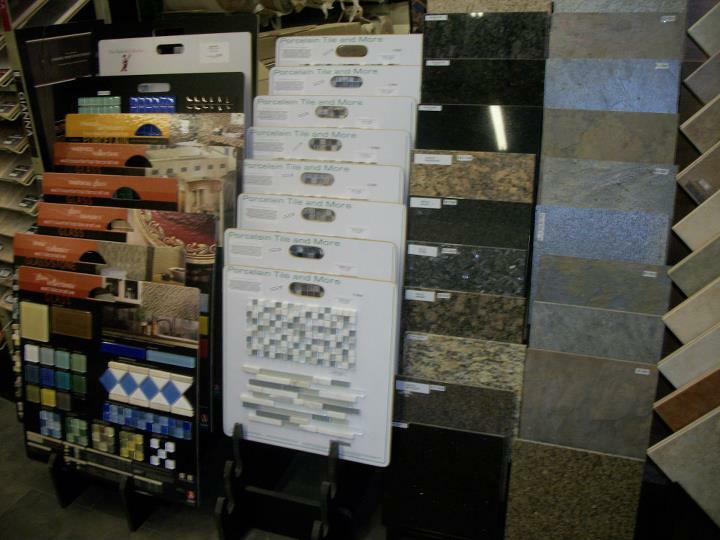 Get in touch with the pros at Wholesale Flooring in Fall River, MA to learn about our extensive selection of floor tiles. 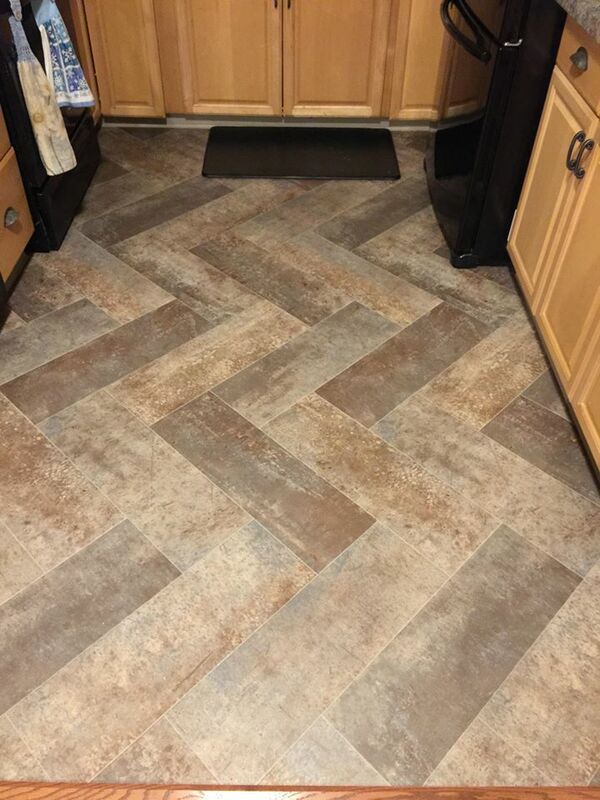 With tile flooring, you'll get a strong, durable floor with an eye-catching design that will leave you and your guests floored. Need another reason to pick tile? It's more affordable than other popular flooring options like hardwood. Call 508-646-0995 now to speak with a trusted contractor about our floor tiles. Not sure what type of tile you need? No problem-you'll be amazed by our inventory of porcelain, stone and ceramic tiles. You can trust us to help you select the right type for your project.